Writing by Rose Sejean // Canberra punks, GLITORIS pack some serious political punch with their brand new single,‘Spit Hood’! Having recently supported the legendary Regurgitator on tour, the four-piece are homebound and set to rock The Basement at their single launch TONIGHT… they also found some time to share their all-time favourite records with Ramona! Writing by Rose Sejean // Ocean Rhythms is paving the way for gender equality at Aussie music festivals, dedicating their entire 2018 line-up to female/female fronted acts. 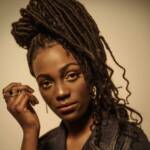 Writing by Rose Sejean and WAYI // We chat to Belgian R&B artist WAYI about her smooth and empowering debut single, The Way I Am and the top 5 records that have influenced her the most. 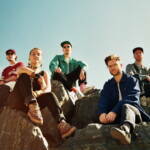 Interview by Rose Sejean // Girl-power troupe Rackett are on an Aussie tour! Music editor Rose chatted with lead guitarist Kat about the band’s tour rituals, their advice to young musicians, and self-producing their experimental pop-punk single, ‘Alive’. 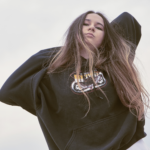 Interview by Rose Sejean // 19 year-old indie pop artist Natalie Shay is generating a lot of buzz around the UK, from winning awards to selling out some of the hottest venues in London. 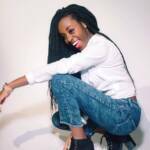 She chats to Rose Sejean about her awesome new music video, attending the same music school that produced superstars like Adele and Jessie J, and her favourite tunes of the moment. Writing by Rose Sejean // It’s been a whirlwind year in music for new girl-on-the-block, Hatchie – a hugely successful showcase at BIGSOUND 2017, signing with Mushroom’s uber cool label, Ivy League, and releasing her amazing new single ‘Try’. Hatchie chats to Rose Sejean about the new release and her current tour. 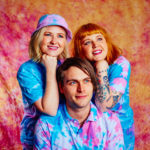 Writing by Rose Sejean // Brisbane’s raucous party makers, The Mouldy Lovers, are wowing audiences on their current tour for new single, ‘Boondock’. Rose chats with Kat Bermingham, TML’s baritone saxophonist and band manager about the band’s tour rituals and juggling her both her creative and business hats. 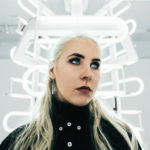 Interview of Skela by Rose Sejean // NYC musician Skela chats to Rose Sejean about her brand new EP, managing self-doubt and her favorite NYC artists! 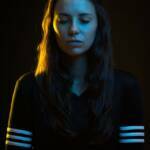 Writing by Rose Sejean // Electro/Neo-Soul songstress Mo.Louie has just dropped the video for her latest single, I’ll Call You and we’re super ecstatic because YOU get to see it first, right here! Review by Molly McKew and Rose Sejean // Photographs by Emily Blackburn // Ramona Music Editors, Molly McKew and Rose Sejean were lucky enough to review the legendary Tina Arena during the Melbourne leg of her Innocence to Understanding Greatest Hits tour. Here are their afterthoughts! 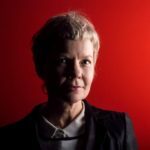 Writing by Rose Sejean // To celebrate the success of her debut album Reservoir, Rose Sejean chats to rising folk-tronica star, Gordi about pushing through the necessary discomfort of growth, balancing studies with a flourishing music career, and reminding teens that things only get better from here. 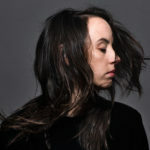 Interview of music interns by Rose Sejean and Molly McKew // Meet our two latest music interns. 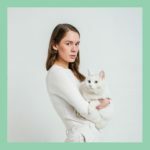 Interview of Anna of the North by Rose Sejean // From rocking out with Frank Ocean and Tyler the Creator on The Late Show with Stephen Colbert, to being named H&M Ambassador for Kenzo; 2017 has been one sweet ride for Anna of the North. The duo’s, Anna Lutterud chats to Rose Sejean. Writing by Rose Sejean // Are you in need of some new music inspiration? You can freshen up your playlist with some of our indie picks! 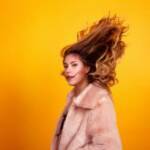 Writing and Interview by Rose Sejean // Kennedy Shaw has hit the music scene with a fresh take on 80s synth-pop and a 90s girl-punk undertone. We recently bonded over her new single, her first encounter with feminism, and our shared love of Bikini Kill. Writing by Rose Sejean // We’re thrilled to be premiering, ‘Stay’ the brand new single from Melbourne electronic duo, SAATSUMA. Hot off the release of their previous track, ‘Isolate’, the duo give us a taste of what to expect from their upcoming debut album. Be one of the first to hear it! 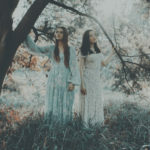 Interview of Georgia Delves by Rose Sejean // Rose chats with Georgia Delves of mesmerising folk duo, Deer Prudence about their new EP, working alongside old friend and band-mate Mariah McCarthy, and celebrating the release by hitting the road, sweet tunes in-tow. Interview of Iluka by Rose Sejean // The rather magical Iluka is set to embark on an eight-stop national tour this week. The flair-rocking singer songwriter chats to Ramona about the trip that inspired her new EP, and why we could profit from rejigging society’s perception of vulnerability. Writing by Rose Sejean // Melbourne’s first ever Dark Femme Night is set to invade the newly renovated Tote this month, celebrating leading femme artists in the thick of Melbourne’s alternative scene. KHM have compiled a wicked menu of gloom and doom acts who will unite in a bubbling cauldron of gothic corsets and wailing guitars. Interview of Lisa Richards by Rose Sejean // Lisa Richards has released her sixth studio album, ‘ Light From The Other Side’, and is currently on the second leg of a national tour. She speaks to us about her battle with addiction, hanging with Debbie Harry, and approaching the creative process from the other side. 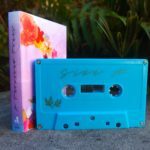 Writing by Rose Sejean // Florida’s trail-blazer co-op and record label, Elestial Sound, has just released A Thousand Tones: an original forty track compilation album featuring an all-female identifying line up. Feature on Loose Tooth by Rose Sejean // When you feast your eyes on one of the eccentric images of Loose Tooth by photographer Danny Cohen, you can’t help but be charmed. Review by Rose Sejean // Artwork by Sam Donaldson // ‘Sleep In’ is four and a half blissful minutes of house with influences of cappuccino jazz, indie-pop and disco throughout. 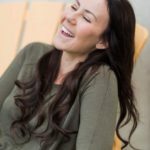 Review and Interview of Katie Buxton by Rose Sejean // On the topic of vocals; Buxton has been bestowed the voice of a storyteller. Her slightly rustic tone is rich and expressive, and her technique is pleasing on the ears as she moves from note to note with control and ease. 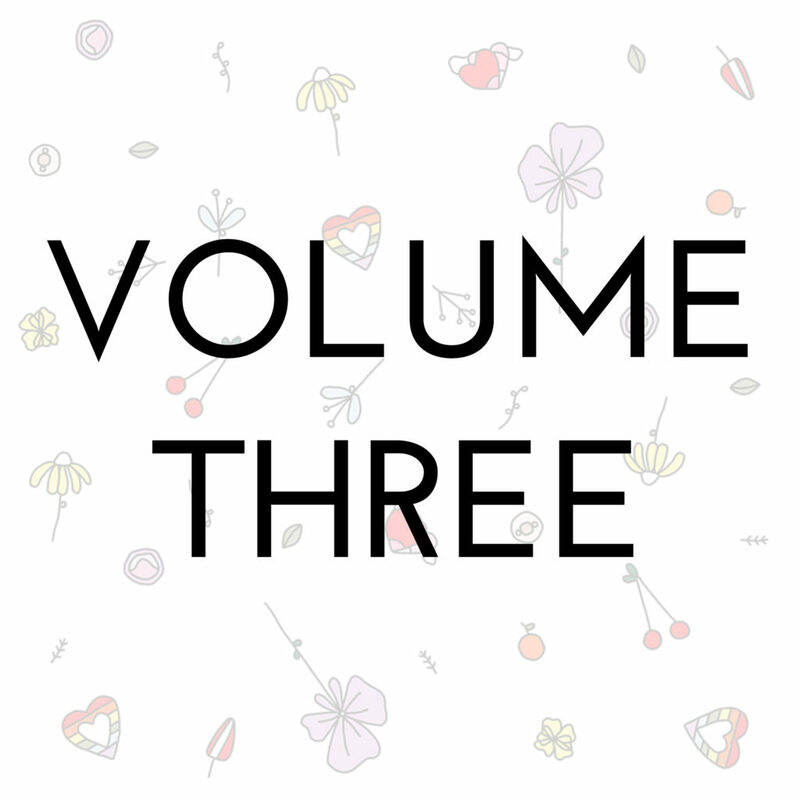 Interview of Tiny Hands by Rose Sejean // For the record, Tiny Hands literally refers to Jacob’s very own supposedly “tiny hands,” a physical attribute that has afforded the artist some insecurity over the years.